The X-Men movies are kind of flailing around right now. In three short months we went from expecting three vastly different X-Men movies in one year to one in the franchise equivalent of life coming at you fast. Now X-Men: Dark Phoenix is going to do some reshoots that Fox is saying is just the normal amount, while The New Muntants is getting an overhaul. Aside from the issues with T.J. Miller, Deadpool 2 has been the least troubled production so far. However, The New Mutants has nothing on Gambit when it comes to troubled productions. Channing Tatum has been channeling Ryan Reynolds in that he’s been trying, and failing, to get this movie off of the ground for years. 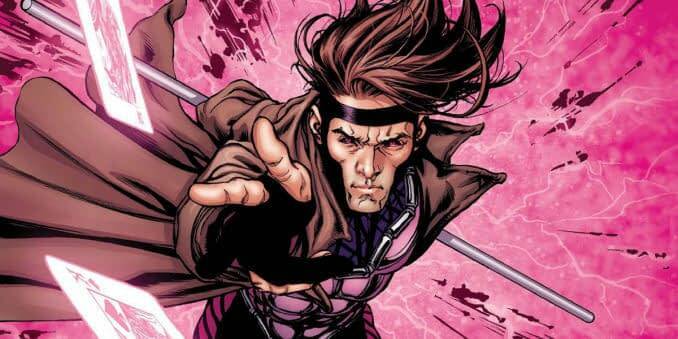 Back in January Gambit lost yet another director and another delay was annouced when The New Mutants was delayed the first. We haven’t heard anything about the production since, but it sounds like we might have a new rumor. According to Omega Underground Gambit has a start date of June 19th in New Orleans. This has lead the site to speculate that Fox must be very close to closing a deal with another director. This isn’t the first (or even the second) time that everyone working on Gambit has said they’re ready to go and then something happens to derail their plans. This is going to be another one of those movies where no one is going to be convinced it’s real until the credits roll.